My passion for environmental justice was sparked last spring when I interned for Defend Our Future. 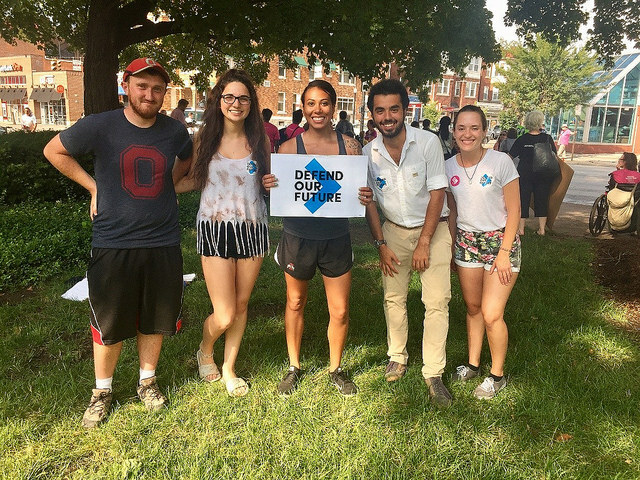 I knew I was interested in how climate change was impacting the world, but I wasn’t quite sure how to take action, and that is when I found out about Defend and their involvement with The Ohio State University. During my time with Defend, I learned about the magnitude of the damage human actions inflict on the environment and about the many policies that positively or negatively influence the environment. Defend gave me the opportunity to communicate these issues to the Ohio State community on a weekly basis. 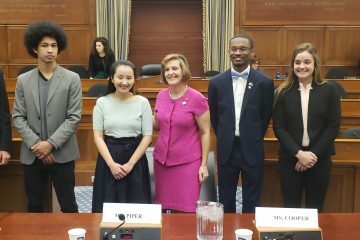 Defend also helped me show individuals ways in which they could education their representatives and encourage them to support policies in addressing climate change. 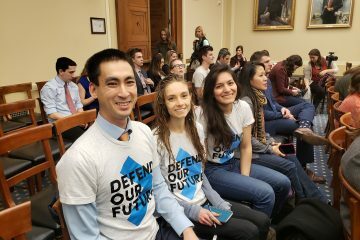 Working alongside those at Defend who share my passion for the environment and are dedicating their lives to bettering the planet was inspiring and deepened my commitment to environmental justice. This work also led me to my current position as an intern with the World Wildlife Fund government relations team in Washington D.C.
As I continue to advocate for environmental justice, I think back to my time with Defend, and how my experience truly evoked my passion for environmental issues. 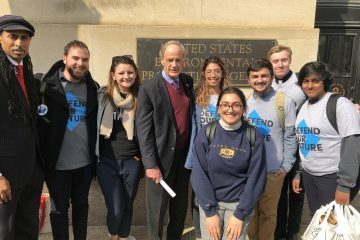 My Defend internship fostered friendship, determination, and a relentless desire to help fight climate change so that future generations do not have to suffer from its repercussions. On a day-to-day basis, Defend inspires people to take action on climate change, and by getting involved, you can also make a difference. 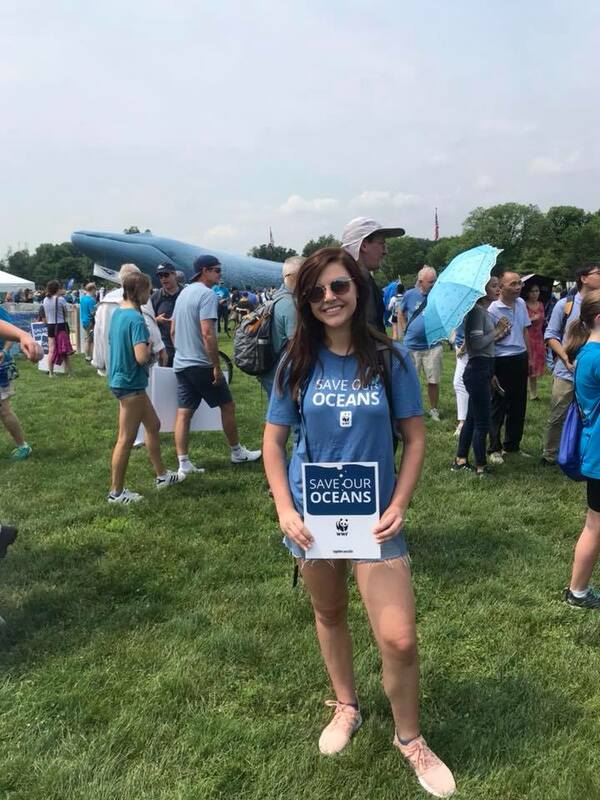 Ellie MacDonald is a rising senior at The Ohio State University who interned for Defend Our Future in the spring and summer of 2017.